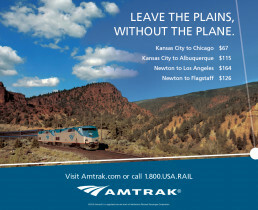 No one in the Midwest was riding the train. 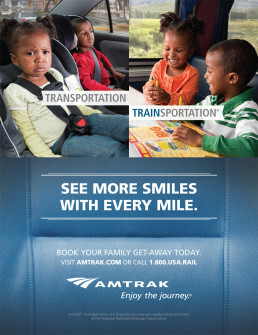 Cars accounted for 91% of all trips taken. 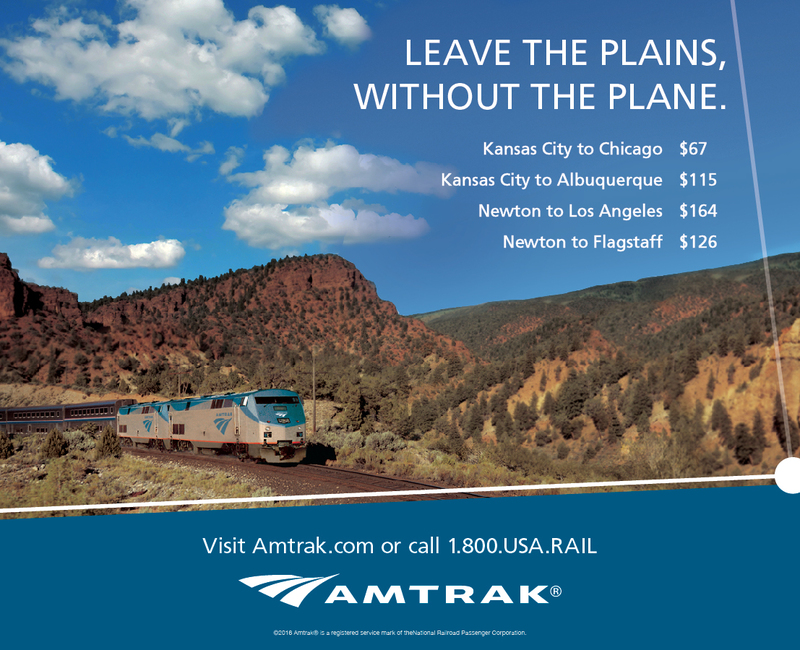 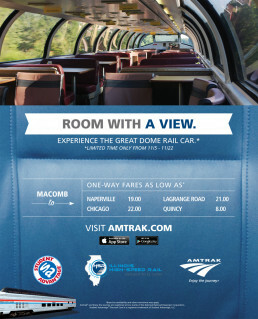 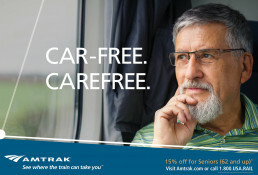 And for our friends at Amtrak, that number was far too big. 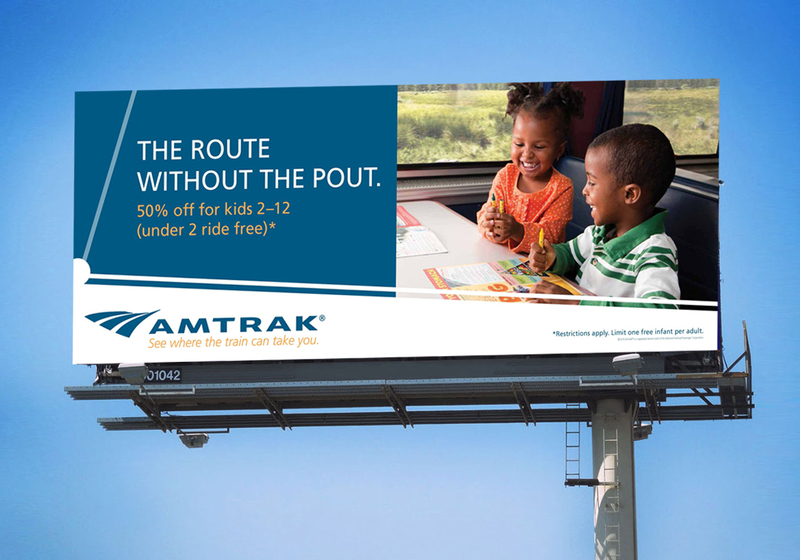 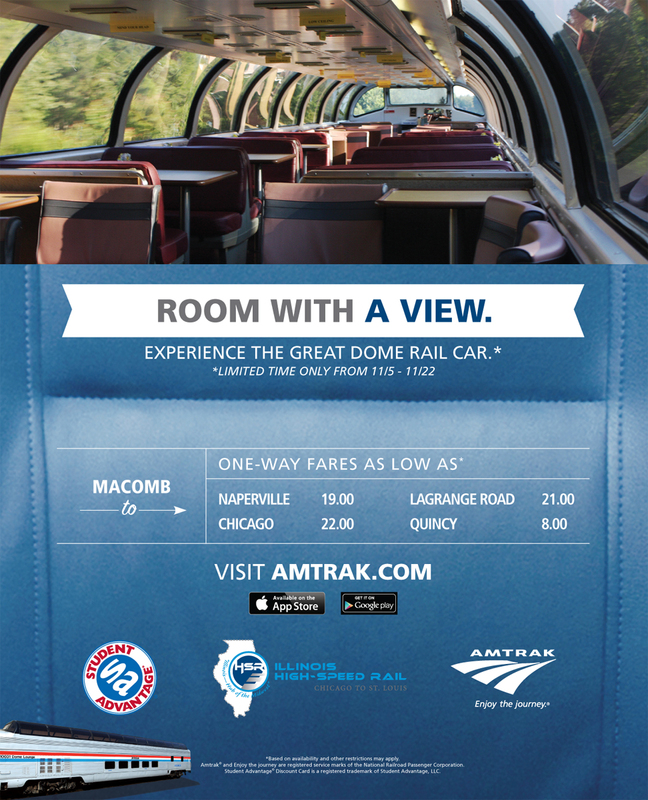 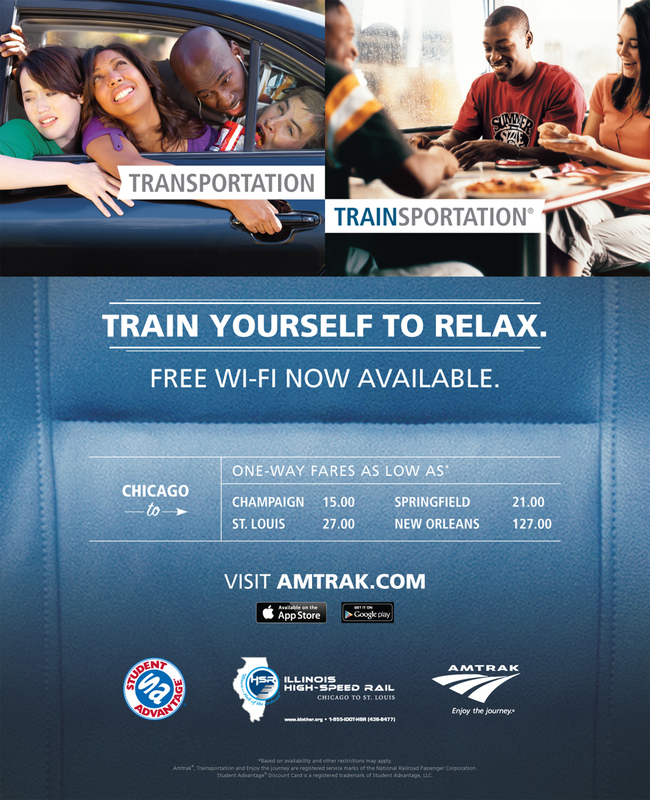 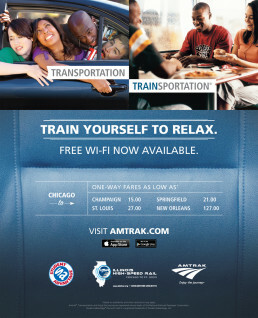 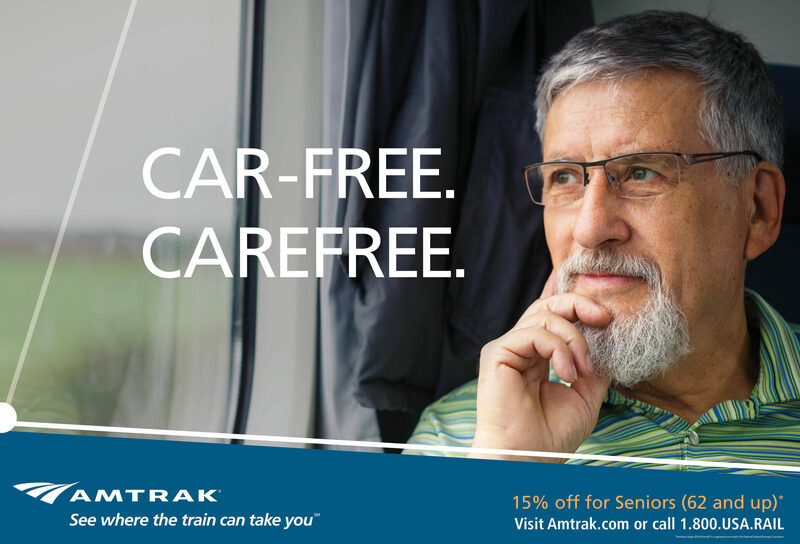 So we created a highly localized campaign that put the endless benefits of Amtrak on display and raised ridership to a record high, even reducing road traffic in the process.